The Star Trek franchise has been one of the most ever-present pop culture properties for over 50 years now, spawning several television series and a long series of films. Today marks a pretty significant day in Star Trek lore, being the day Star Trek: Deep Space Nine first premiered on television. While not as popular as The Original Series or The Next Generation, DS9 is an important piece of the franchise, one that changed the landscape for Star Trek by taking some very bold risks. Its legacy has only grown over time, cementing its status as one of, if not arguably the best, Star Trek series to date. DS9 followed Commander (later Captain) Benjamin Sisko as he took charge of the Starfleet station, Deep Space Nine, formerly controlled by the Cardassians as a labour camp for the Bajoran people. After becoming the Emissary to the Prophets, the Bajorans’ gods and protectors, Sisko and his crew became embroiled in the Bajorans’ religious conflicts, the Cardassian Empire’s efforts to remain in control of the system and the growing presence of the Dominion, one of the deadliest threats to Starfleet and the galaxy. Unlike The Original Series and Next Generation, DS9 was mostly serialized, telling one long story over the course of its seven seasons with plenty of standalone episodes. The series was rich in character development; its amazing to go back to the first episode and see the main cast together, but realize that each of the characters did not like each other very much at all. 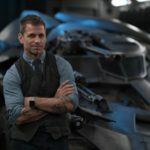 There was a lot of internal strife among the crew, something that none of the other shows did and didn’t start truly getting resolved until the end of the first season. 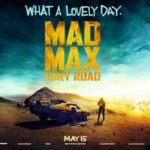 Each character had their own baggage and by the end of the series they were completely unrecognizable from where they began. Chief among the characters who change is Sisko himself. At the beginning of DS9, Sisko was a grieving widow and bitter at being posted at a nowhere outpost with a people who largely disapproved of Starfleet’s presence. By the series’ end, Sisko can’t picture his life anywhere but on Bajor, falling in love with its people, culture and religion. He still has his struggles and personal demons though; one of the best episodes in the whole series is ‘In The Pale Moonlight’, where Sisko weighs the cost of ending the Dominion War against that of his own soul and role as a Starfleet captain. The character who perhaps changes the most, however, is Kira Nerys. Formerly a Bajoran rebel who fought the Cardassians under their cruel occupation, she was Bajor’s liaison to DS9 and one of the most critical officers of Starfleet, fearing Bajor merely traded one occupation for another. Kira had a deep hatred of Cardassians after everything they did to her planet and people, but over the course of the series her beliefs, and her actions, are called into question several times. No episode exemplified this more than Season One’s ‘Duet’, where Kira comes face-to-face with a Cardassian war criminal, but learns everything isn’t quite so black and white. Deep Space Nine did more than just create strong character arcs, though. 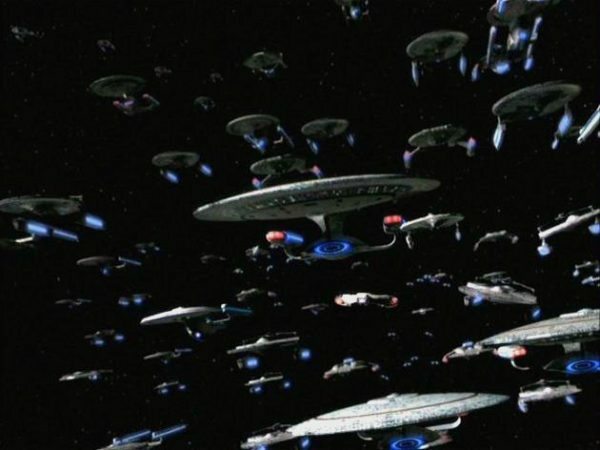 It was the first Star Trek series to feature a full-scale war between Starfleet and another galactic force, this being the Dominion. The war lasted for several seasons, but it did more than just have space or ground battles. DS9 examined the cost and effects of war in some astounding ways. As already mentioned, ‘In The Pale Moonlight’ is one the best episodes as Sisko tries to make an alliance with Romulus against the Dominion through some less than ethical means while ‘The Siege of AR-558’ examines the war from a boots on the ground viewpoint. There are plenty of other great episodes detailing the cost of war, such as ‘Rock and Shoals’ as Sisko comes to know a group of Jem’Hadar and their honour bound duty to the Dominion or Nog’s PTSD after he loses his leg in battle. DS9 was bold with its storytelling choices and how it reflected war. Where Deep Space Nine really succeeded, however, was in the creation of one of Star Trek’s greatest villains: Gal Dukat. 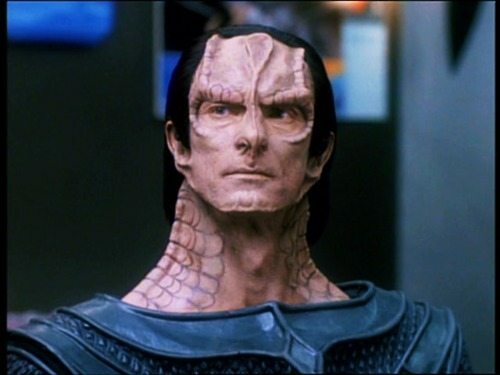 The commander of Bajor’s occupation and later leader of Cardassia, Dukat is one of the most complicated, nuanced and layered villains Star Trek has ever had. He’s a villain down to his core, but is also a tragic sort of character. The tragedy lies in his redeemable and even admirable qualities: he’s shown to work well with Sisko and Kira when the need arises; he genuinely loves his daughter and officially recognizes her as his family even though she’s half-Bajoran, something Cardassia shuns him for; he celebrates Sisko’s discovery of a Bajoran lightship in ‘Explorers’; and he really did want to help Bajor under his rule, even if his ‘help’ was counterintuitive. Dukat’s psyche was thoroughly examined as having a pathological need to be liked and respected by his adversaries more so than his allies. It’s why he tried so hard to win over Bajor and why, deep down, he resents Sisko so much since Sisko is liked by nearly everyone and earned Bajor’s respect without even trying. The rivalry between Sisko and Dukat intensifies over the course of the series, culminating in the brilliant sixth season episode ‘Waltz’, not only becoming one of DS9’s best episodes, but an example in deconstructing arch-enemies and their polar opposites. Marc Alaimo deserves so much recognition for his portrayal as Star Trek’s arguably finest villain. 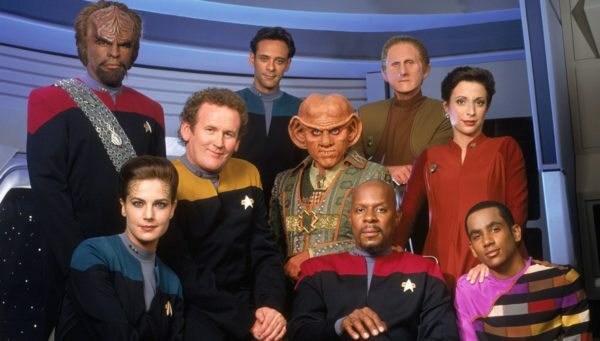 Star Trek: Deep Space Nine did a lot to step up the franchise’s status in television, creating great stories and characters while examining themes of religion, war and humanity on some very deep levels. It is very unlike the other Star Trek series, garnering its own identity that is largely separate from any of the others. Beyond The Original Series, DS9 offers the very best example of what Star Trek can be. And yes, Marc Alaimo deserves credit for his portrayal of Gal Dukat. I loved the he talked, he had a very particular diction. Much like the other Cardassian btw., Garak. Andrew Robinson also used a very particular diction in his portrayal.